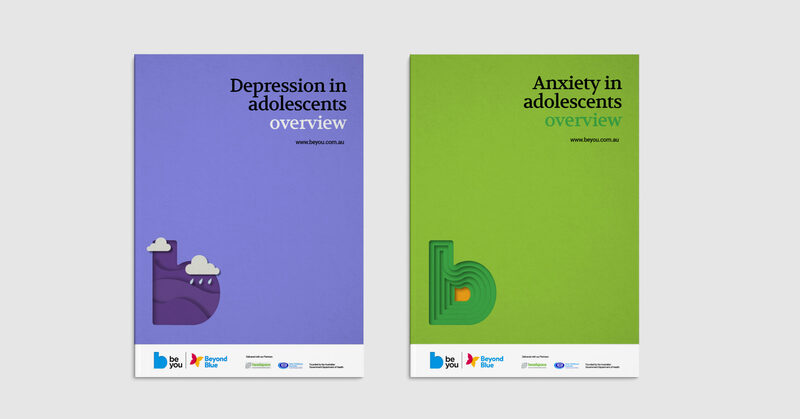 Growing Australia’s most mentally healthy generation. 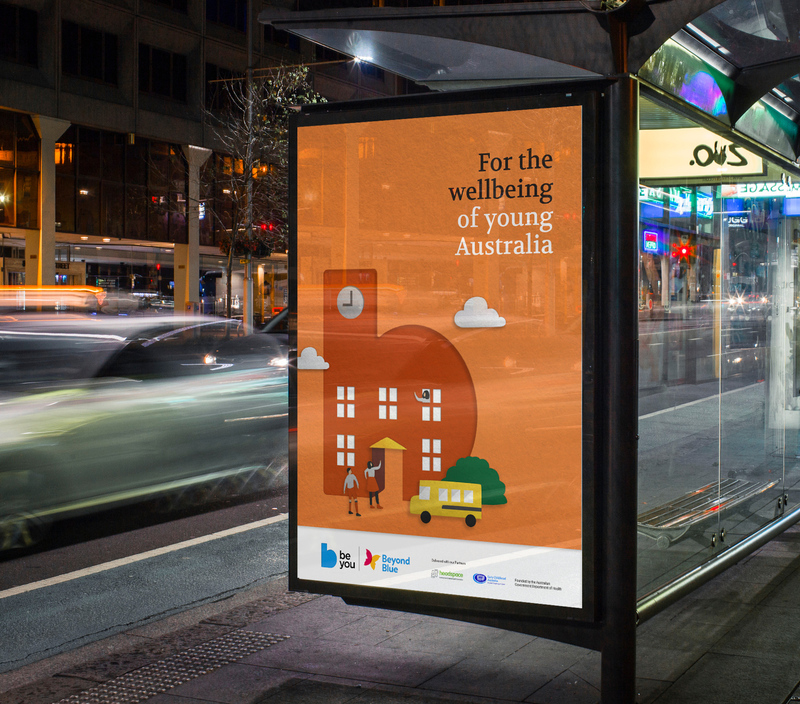 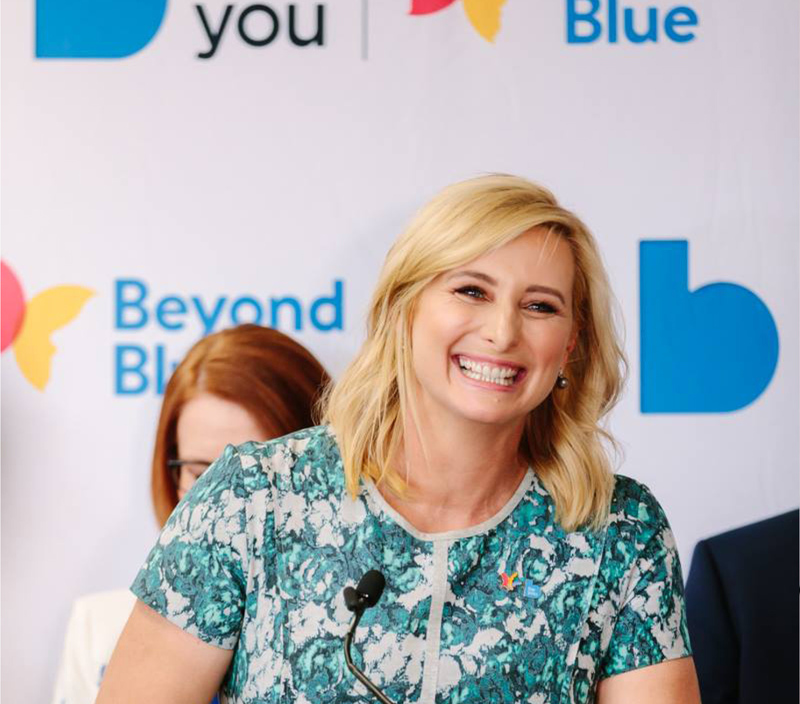 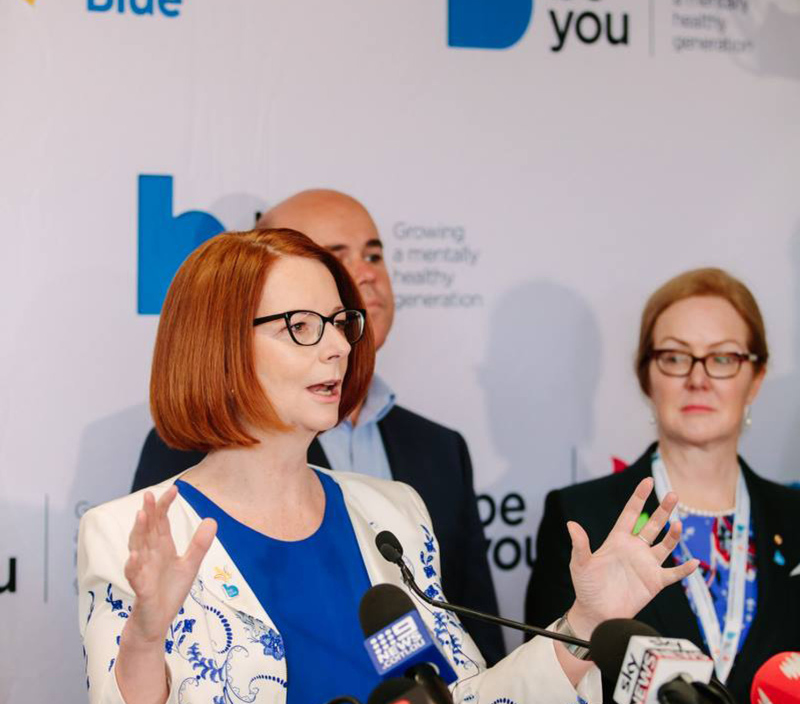 Beyond Blue launches Australia’s first national mental health initiative for schools. 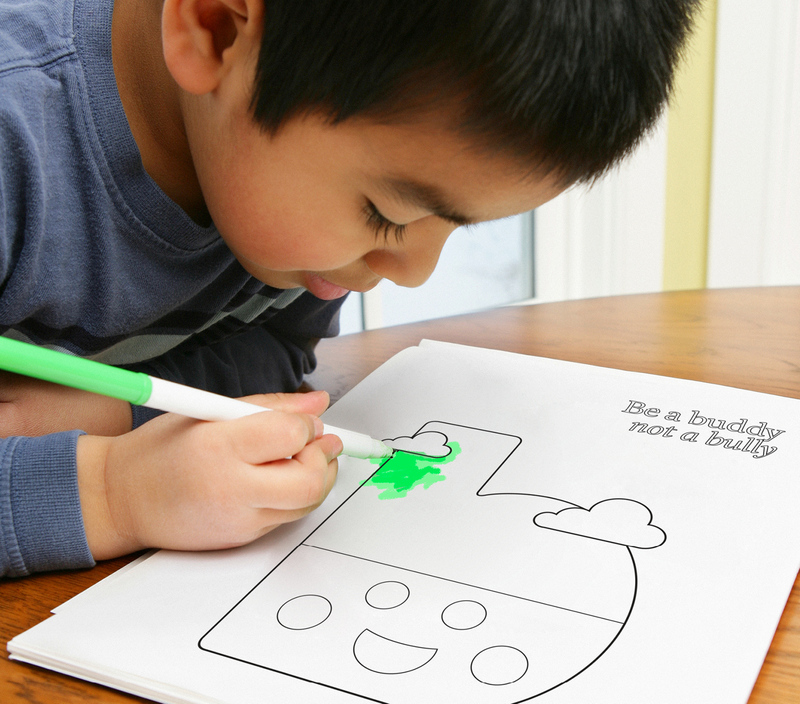 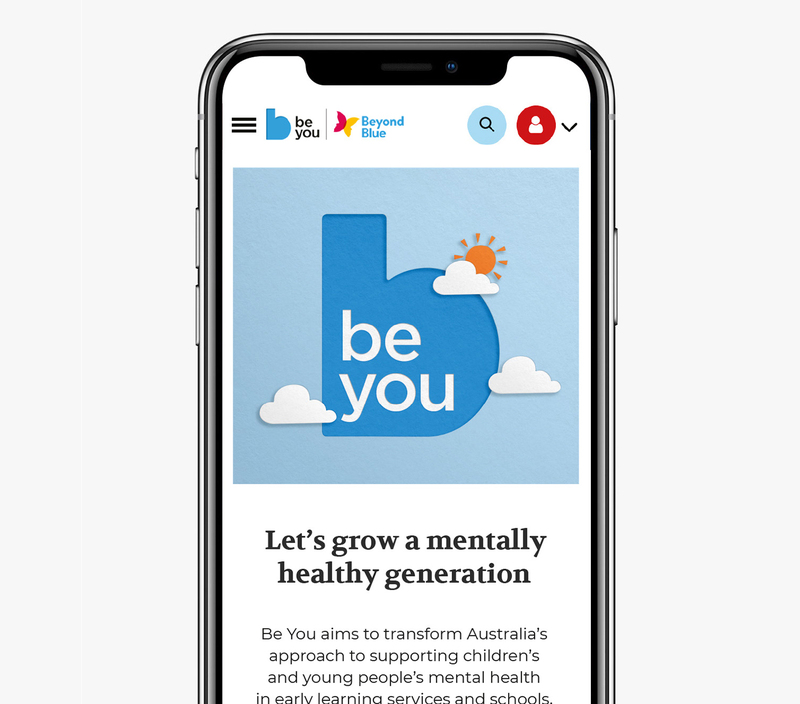 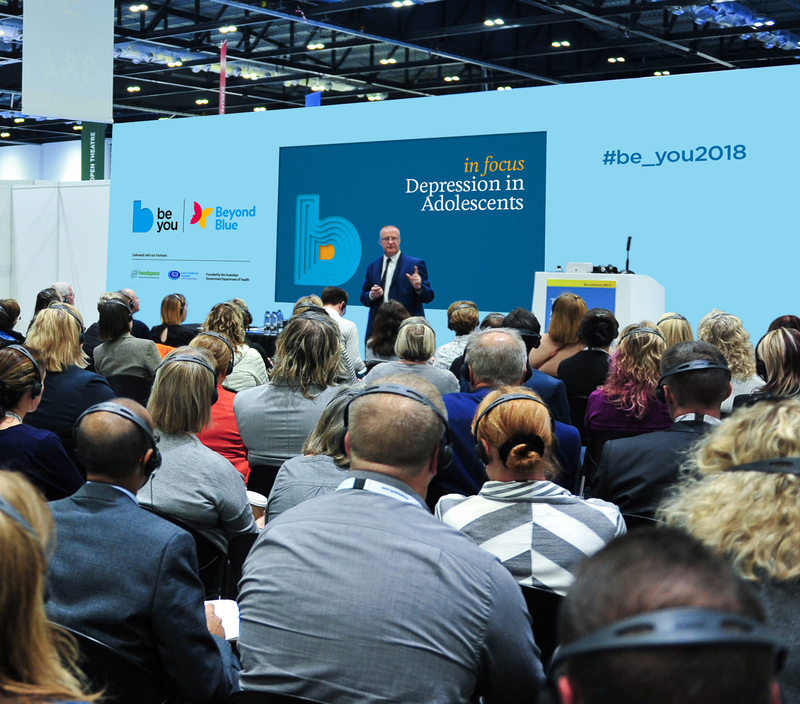 From emotional development in young children to suicide prevention, Be You helps educators support the positive mental health of children around Australia. 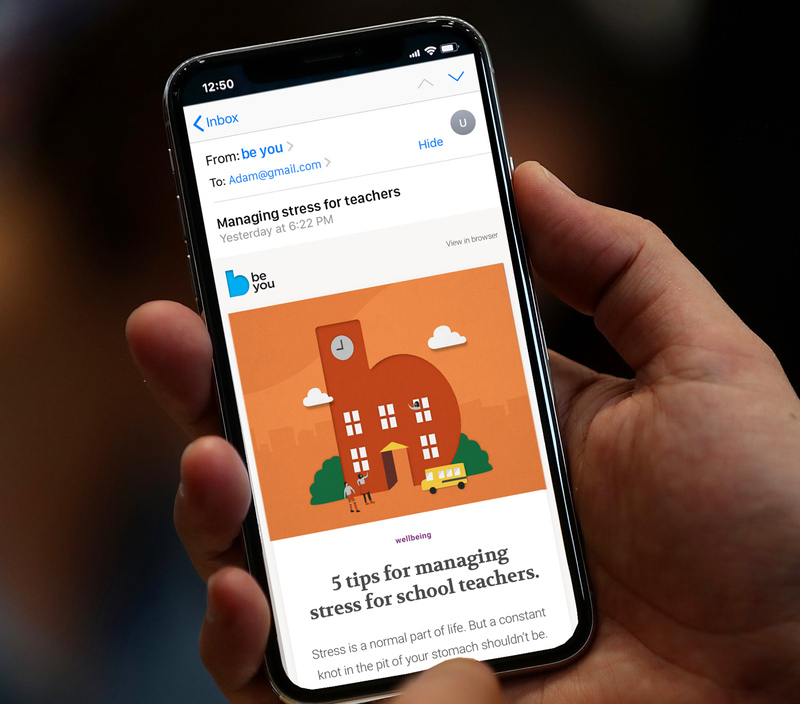 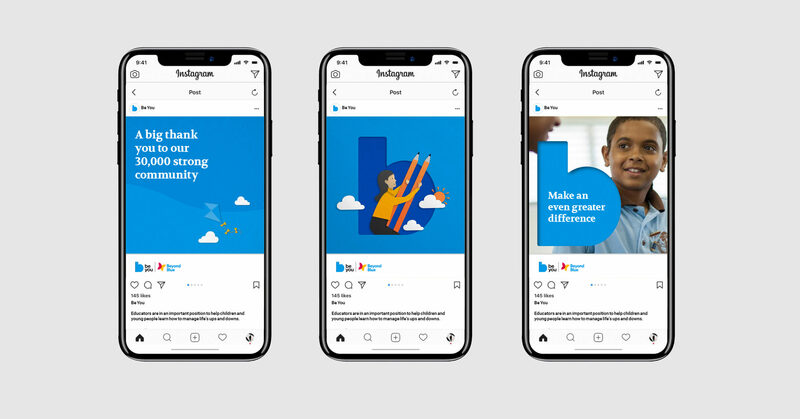 The new identity system is a nod to classroom creativity, with childlike papercut illustrations that are engaging for kids but can move into a more editorial style to connect with educators or young adults. 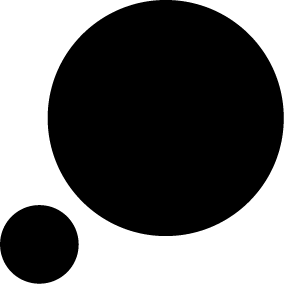 With the stretch to be bright and bold or more serious and subdued, the illustrated layers uncover what’s beneath the surface. 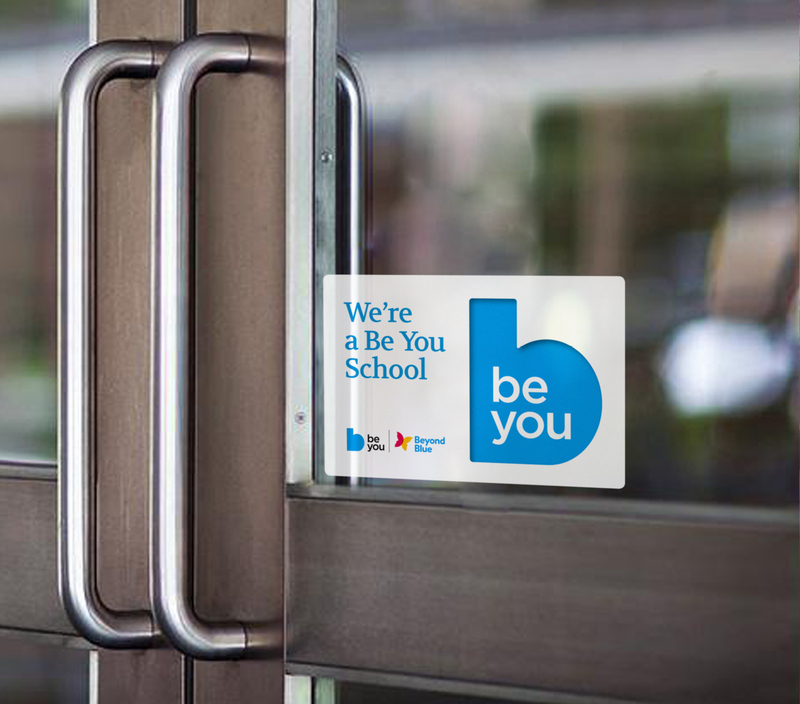 Be You is a brand that’s accessible, optimistic, sophisticated and champions wellbeing.